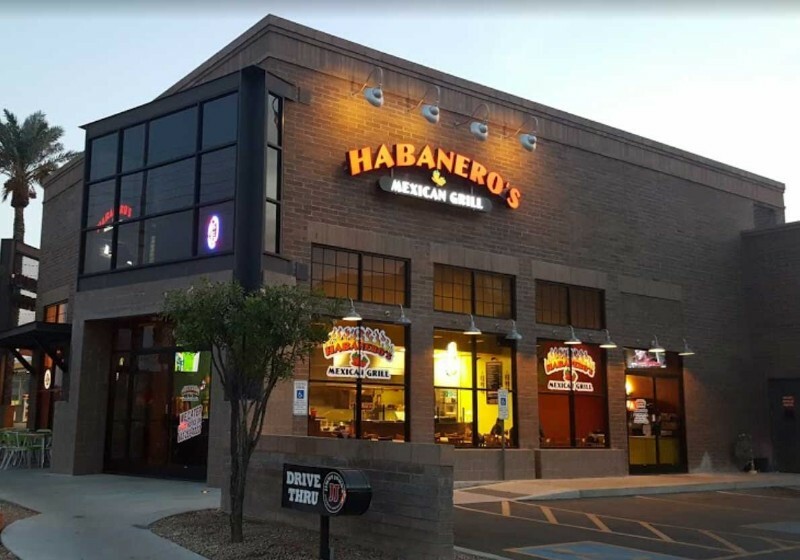 Arturo Diaz opened Habanero’s Mexican Grill on June 2, 2008. He has his , two brothers, a sister, a sister-in-law and a brother-in-law all working for him as he gets it off the ground. Arturo uses recipes from his mother and father, who ran taco stands in a small town in Jalisco, Mexico. At age 14 he came to the U.S. and has worked in restaurants ever since, starting as a dishwasher and eventually waiting tables and tending bar. Virtually everything is made in-house, and the quality shows. The family is ultra-friendly, too, welcoming everyone with smiles and making sure all is well.